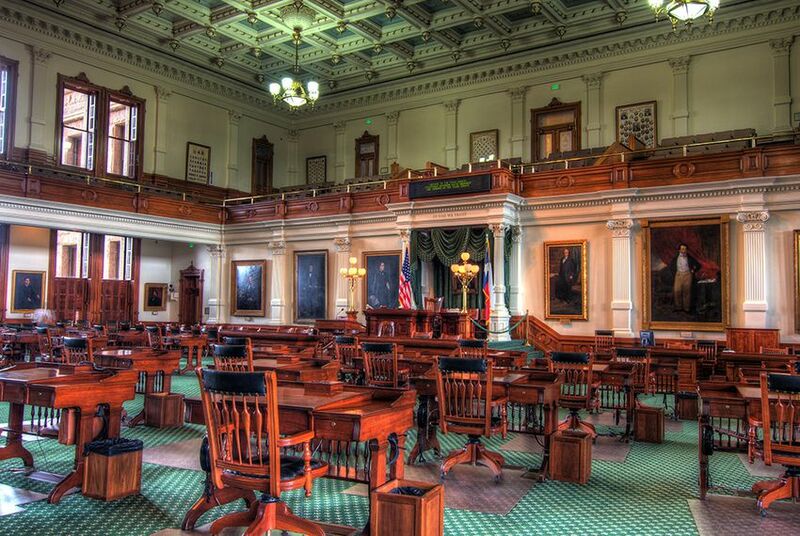 Texas political eyes are watching for Republican weaknesses and Democratic chances in two or three state Senate districts. But the tables could be turned in a fourth, where Democrats have ruled for ages. The GOP has a 20-11 advantage in the state Senate, if you count the chair left empty by the disgraced Carlos Uresti as a Democratic one. They’ll have a majority no matter what; they hope to have at least 19 votes — the number needed to bring legislation up for debate when the other party isn’t cooperating. Uresti resigned this year after he was convicted on multiple counts of fraud and money laundering by a federal jury in San Antonio. Huffman is a bit lower on the alert list. Republican statewide candidates got 61.9 percent of the vote in Senate District 17 in 2014 and 53.6 percent in 2016. Trump won by 0.9 percentage points. Abbott won in 2014 by 21 percentage points. Her Democratic opponent is Rita Lucido; Lauren LaCount is the Libertarian Party nominee. Only three Democratic state Senate incumbents are on the ballot in 2018, and all three — Kirk Watson of Austin, Royce West of Dallas and John Whitmire of Houston — are in safe Democratic districts.